The Tier 1 Investor immigration route has been suspended until new rules are put in place sometime in 2019. 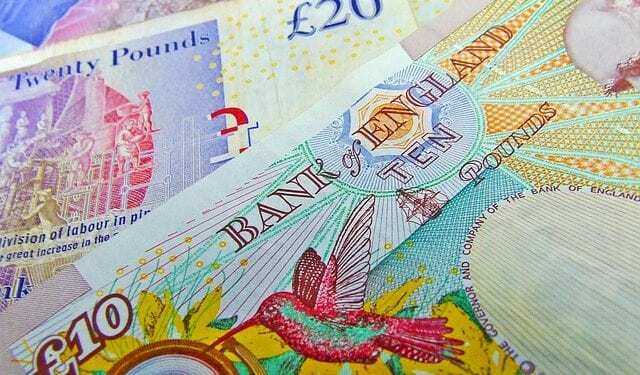 The decision came in the wake of a government review of the Tier 1 Investor Visa, as part of a crackdown on money laundering in the UK. The Tier 1 Investor visa is sometimes called the golden visa, as it allows the super-rich a relatively easy way to settle in the UK, by investment. When the suspension was announced in December, the UK Immigration Minister, Caroline Nokes was reported in newspapers as saying that the UK will always be open to legitimate and genuine investors who are committed to helping the economy and business grow. She said however that the UK would not tolerate persons who do not play by the rules and seek to abuse the system. She further said that they are implementing new measures that will make sure that only genuine investors who intend to support UK businesses, can benefit from the immigration system. The new Tier 1 Investor visa requirements will only be announced sometime later in 2019. At this stage, all that is known is that the new requirements will require applicants to provide comprehensive audits of their financial and business interests. This is to make sure that money is not laundered in the UK. They will also have to show that they had control of the investment funds. Applicants will henceforth no longer be able to invest in government bonds and have to invest in active and trading UK companies. Breytenbachs Immigration Consultants will inform clients as soon as new information is published. Until the new Tier 1 Investor Visa is open, there is an alternative for investors in the form of the Tier 1 Entrepreneur route. This immigration route allows a person and his family members to obtain Entry Clearance (EC) as a Tier 1 (Entrepreneur) Migrant. The applicant will need to be able to demonstrate that they have access to no less than £200,000 which is held within one or more regulated financial institutions and is disposable in the UK. It is also possible to form an Entrepreneurial team. Our advice to applicants who are interested in applying for the Tier 1 Entrepreneur visa, is to do so without delay, as there might be a possible suspension of this route as well. Please note that the information in this article does not constitute professional advice. It is provided for general information purposes, without giving any warranty of any kind, either expressed or implied. Visit the Breytenbachs website for their details.